Canadian and overseas dues may be paid in U.S. dollars via a check drawn on a U.S. bank, international money order or PayPal*. *Note: Please add 4% to the dues indicated above if you are paying via PayPal, to cover PayPal’s fees. Log in to http://www.paypal.com using the password for your account. 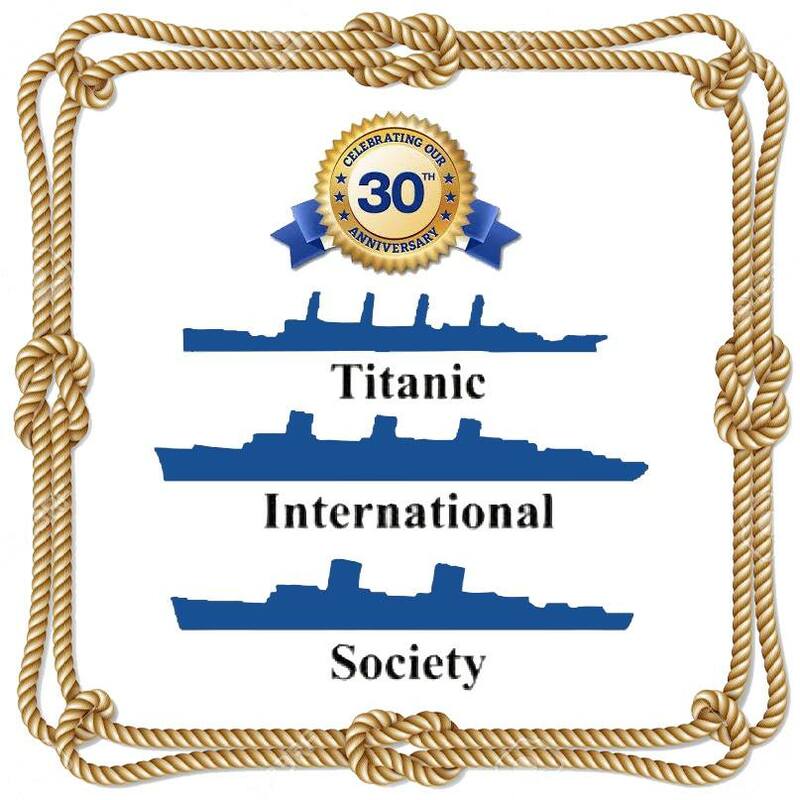 Click on the “Send and Request”tab at the top, and follow prompts using payment@titanicinternationalsociety.org as your send-to address. Remember to select U.S. dollars as the currency. Make certain that you provide the postal address to which your issues of Voyage should be sent! We are unable process membership applications without this information! TIS uses a membership year, rather than the calendar year. Our membership year runs from July 1 to June 30. During this period, members receive four issues of our journal, Voyage. If we receive your application prior to April 15 : You will receive all issues published during that membership year, and the remaining issue(s) when published. The fourth issue of each membership year will include a membership renewal form that must be completed and returned with a new dues payment in order to receive the next four issues.